The stereotype is that we unwed mothers are mad, loud, abrasive. That is an ugly untruth. The baby mamas I know don't look like that and I decided a long time ago that I do not want to be that. Women are the most educated and employed minority demographic, "baby mamas" included. So it appears to me that mothers are more equipped than ever to take on the financial challenges of single parenthood. I use this podcast to be a voice to the disenfranchised single mothers around the world, changing the narrative of baby mama's, providing them with a voice and a safe space. I am changing the narrative of what a baby mama is by simply reminding people that in spite of the many struggles, baby mamas are actually out here winning, all by themselves. 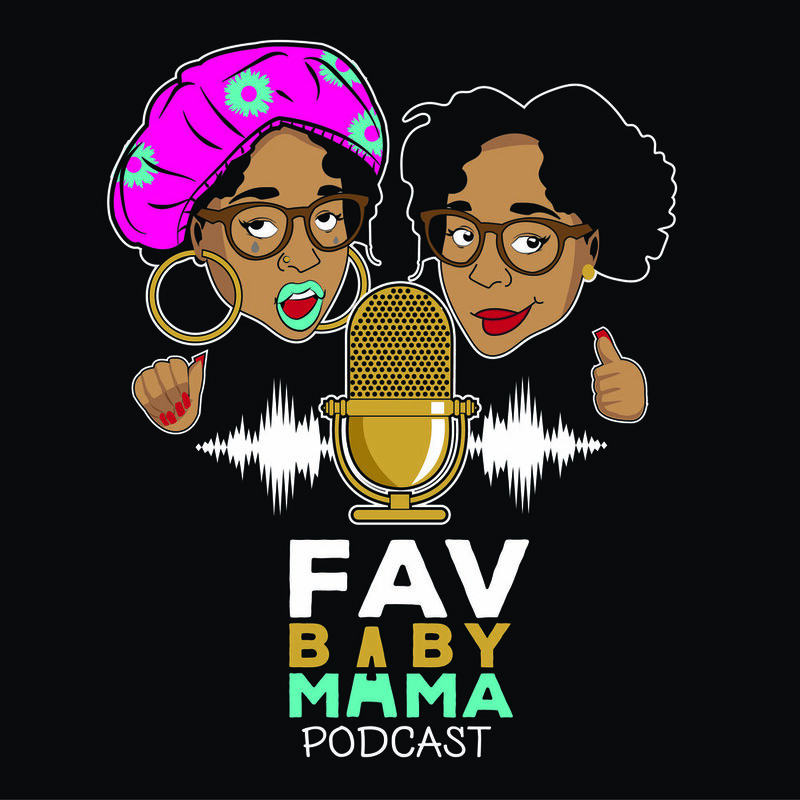 Since March 2018, Fav Baby Mama podcast has earned 10,000+ plays in over 50 countries. We are streaming now on Spotify, iTunes Podcasts, GooglePlay, and Stitcher.